While whole-house heating is an option in some parts of the country, it’s a requirement here in Maryland. Below-zero temperatures are pretty common in the middle of winter, and being without heat isn’t something that anyone we know wants to go through. So the question is, how’s your furnace doing? 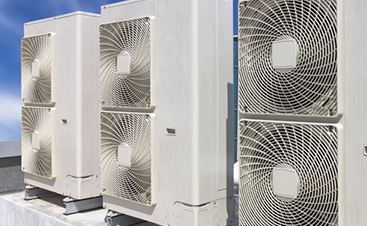 Are you noticing that it’s kicking on too often even on warmer nights? Do you stand on the vents and not feel as cozy as you used to? It might be time for either heating repair or even replacement. Doesn’t it always seem like the furnace gives out in the middle of the night? It actually makes sense when you think about it; the night is the coldest time, and therefore the time when the furnace is working hardest. 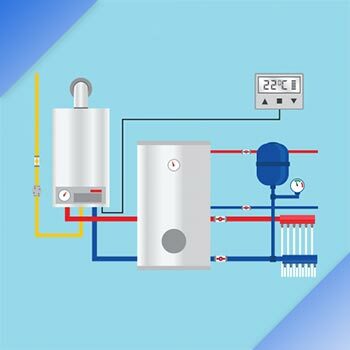 Eventually all of that nightly stress causes something in it to break and it’s time to call for furnace repair or boiler repair. 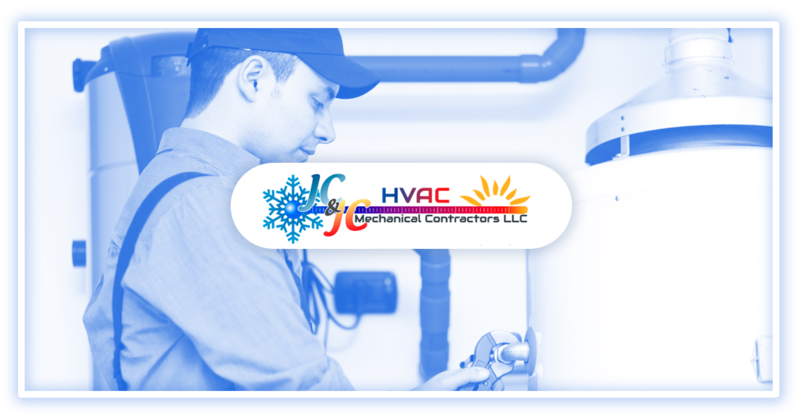 While it’s never a good time for heating repair, call JC & JC HVAC Mechanical Contractors and we’ll get it fixed no matter the make and model. We know how uncomfortable an unheated house can be, and we want to get it up and working for you. We’ve got some good news for you: even though you might have a big outlay of money in order to purchase a new furnace, you’ve got something to look forward to! Thanks to both public demand and government regulations, furnaces of today are much more efficient than those made just a decade ago. That means that you’ll start saving money on your heating bills right away, and will continue to do so over the life of the furnace itself. You’ll also feel better knowing that you’re being environmentally responsible. 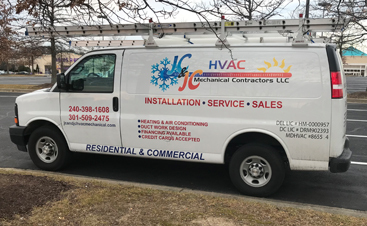 JC & JC HVAC Mechanical Contractors Is Ready To Help! 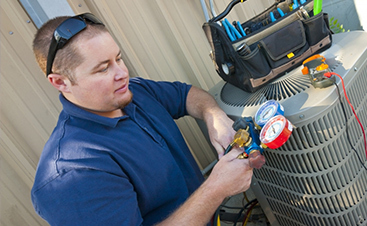 We know heaters, boilers, and furnaces, and we’ve got the knowhow to get you comfortable again in your home. When you need help, give us a call!